Situated between Harlem on the south and Inwood on the north, Washington Heights is the inspiration behind Lin-Manuel Miranda’s Tony Award-winning musical “In The Heights.” Sometimes referred to as the Upper West Side of the ’80s, Washington Heights is hailed as one of Manhattan’s most historic and most revived neighborhoods. 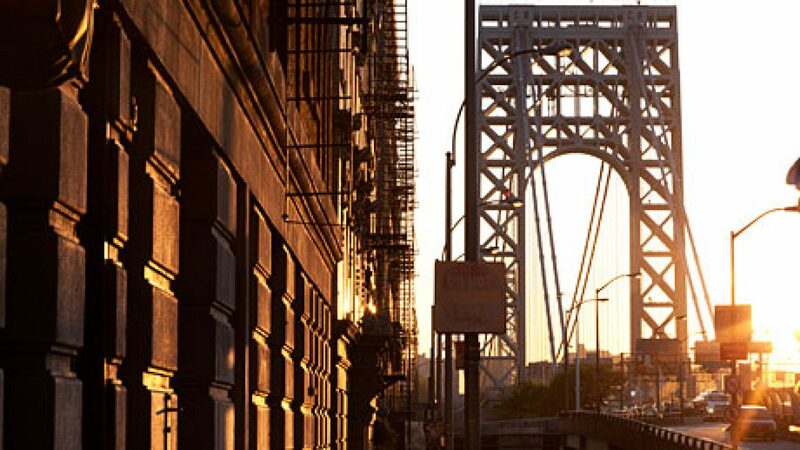 Washington Heights is named for George Washington’s eponymous fort, which was built on the highest point of Manhattan to protect the military from British troops during the Revolutionary War. Throughout the early and mid-20th century, Irish and Greek immigrants, and European Jews escaping Nazism moved into the area. The strong Greek presence earned the neighborhood the nickname the Astoria of Manhattan. By the late 20th century, the area was predominantly Dominican. A much-anticipated new development in the neighborhood is the Highbridge apartment complex, which was built during the summer of 2015. In addition, the Highbridge Park Recreation Center — part of Highbridge Park — has undergone a renovation in May 2014, as part of a $98-million total repair effort that will also include restoration of the actual High Bridge, the oldest bridge left in Manhattan.